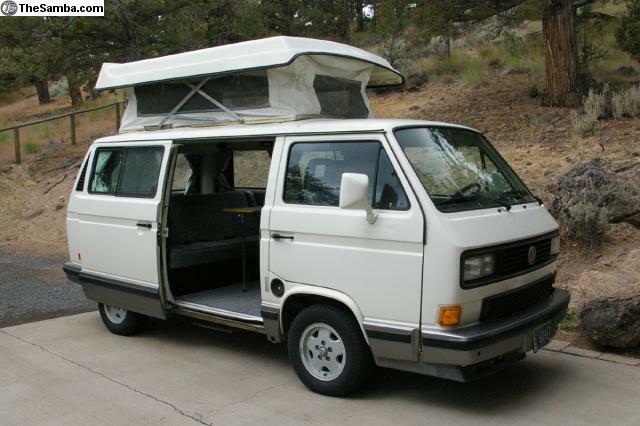 Cap City Vanagons is looking to purchase Clean Original Vanagon Syncro's, Weekender and Westy's(1986-1991) and Eurovan Weekender/Winnebago's(Any Years) ASAP! We are NOT just a "flipper". We do FULL Custom builds on nice examples and we need MORE, Right Now! We are easy to deal with, have $ and do not low ball! We pay good $(and more than most of the others you will call) for nice original examples. We purchase US market Vans. -How much money you need for the Van (this is a must). We will need to know what you are expecting to get for the Van, from us. Remember, we have to make $ after we are finished putting $ into yours, so we do not pay retail pricing. Why sell to us? Simply put, we are an easy and quick solution. 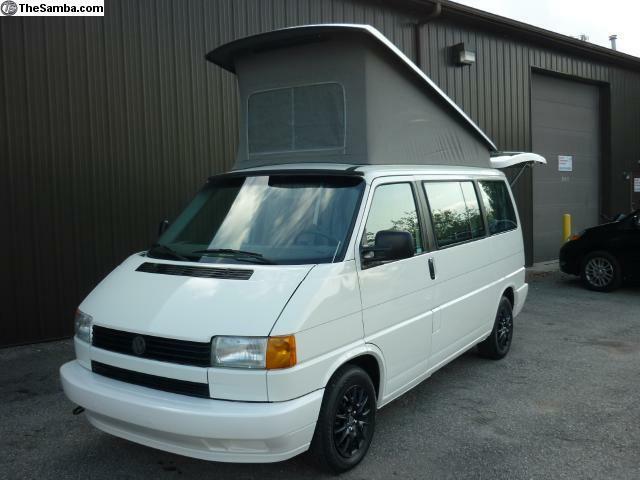 If you are the type that "doesn't really need to sell" then we probably are not the people for your Van. 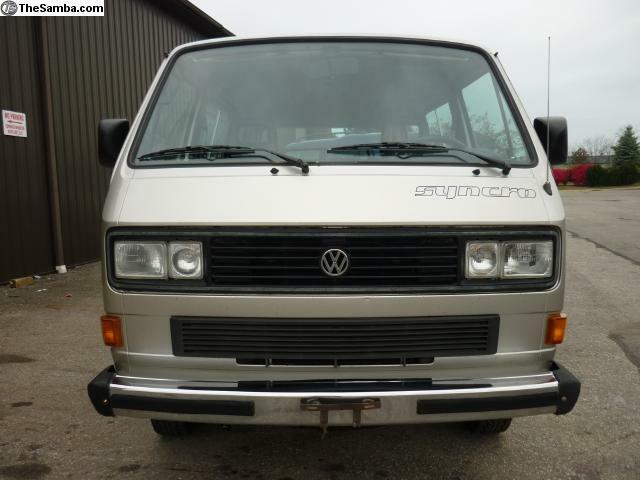 We are ready to execute deals with folks who are ready to sell/cut ties with their beloved Van for whatever reason. 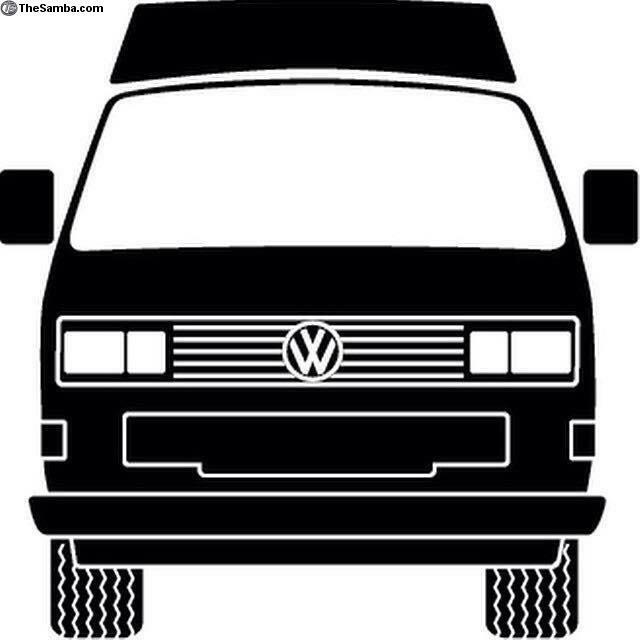 We are dedicated to the Vanagon and Eurovans! We LOVE them and love what we do! 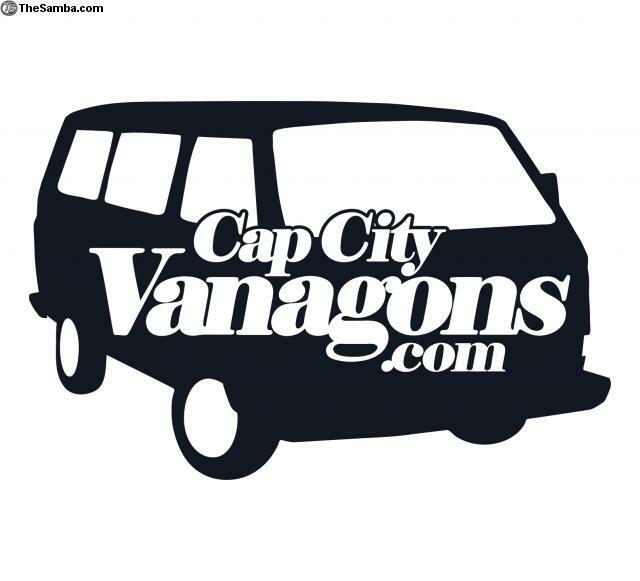 Check out our Instagram (capcityvanagons) to get a better "feel" for us! 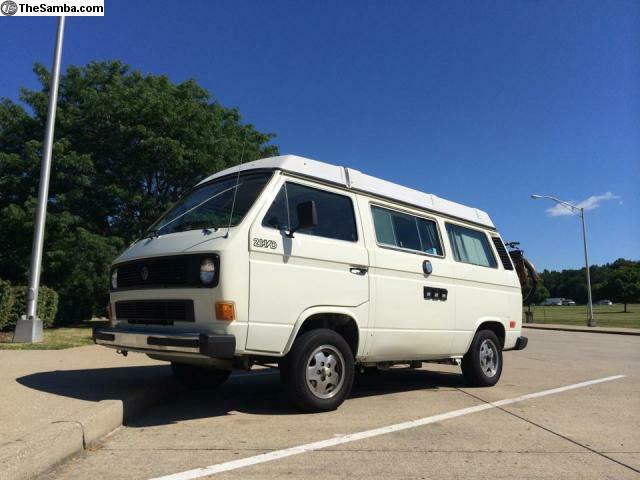 1980 FULL Camper that is GORGEOUS!!! 33K miles!